Hello artists, entrepreneurs, craftspeople, companies, and tinkerers! Are you on the search for a great loft space to house your small- medium business? You really need to check out our array of lofts for rent! We are trying to get the word out about how great our Bridgeport based business park is! Many of our tenants describe BIC as the “best kept secret” for commercial leasing in Fairfield County. How could you argue? Our loft, warehouse, offices, distribution, and storage spaces are located with a large, central commercial complex JUST A HALF MILE FROM I95 in Bridgeport, CT.
We’re not cheap… We offer GREAT VALUE! Our rates are some of the best in Fairfield County. 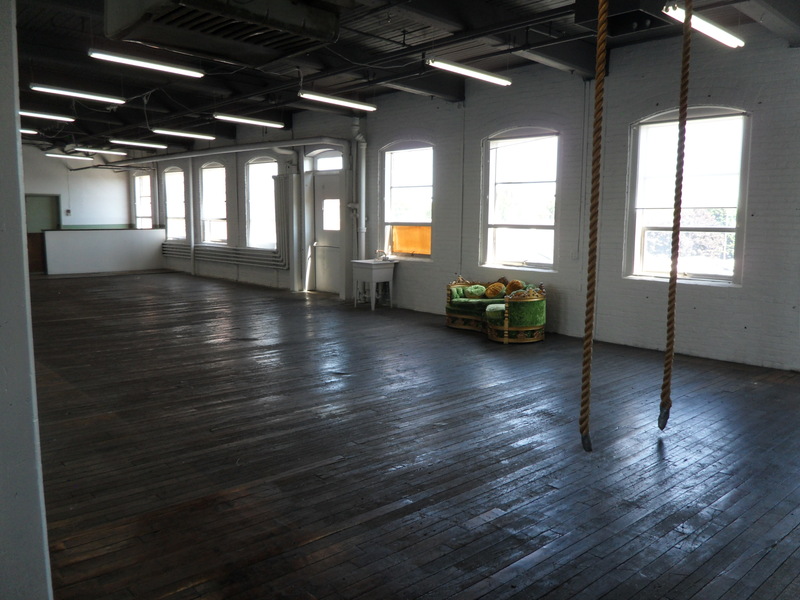 We are currently offering loft spaces for rent in Bridgeport for great rates! Starting at just $450 we have just a couple great spaces left. Share the building with architects, web developers, ecommerce retailers, artists, electronics gurus, craftsmen, wood workers, sign shops, accountants, non-profits, and so many more types of great businesses! Tenants that rent our loft spaces represent a diverse crowd of industries, which makes our loft building GREAT for networking, collaboration, and friendship! 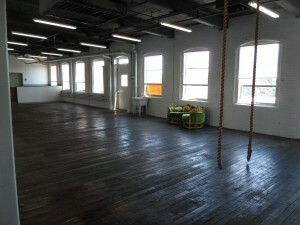 Looking to rent a loft space in Bridgeport? Black Rock? Consider coming on over to Bridgeport Innovation Center. Over 100 businesses have made the move! Contact Bridgeport Innovation Center here on Connecticut Ave in Bridgeport if you are looking to rent a loft!